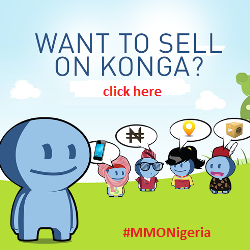 Konga announced the launch of Konga Marketplace in the early hours of today. The just launched Konga Marketplace is a unique online platform which enables businesses of all types, large or small to showcase it’s goods on Konga. In a country where jobs are limited and Nigerian sellers are looking for platforms to showcase their goods to buyers. 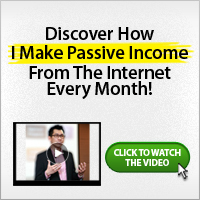 This recently launched platform will serve as an avenue to do so. With over 1,000 products from Nigerians earnestly waiting and anticipating the launch of this platform. I welcome you to join Konga Marketplace as Konga continue to expand the marketplace, their scope of offerings will increase in variety, simplicity and convenience; join and enjoy the increasing benefits.